"Manhattan filmmaker-turned-beatbroker Francis Hsueh, a.k.a. 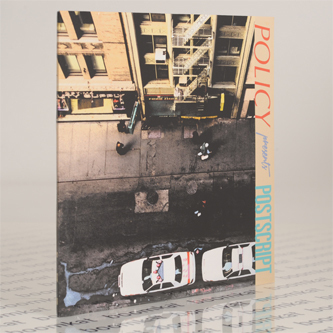 Policy, has unfolded a skewed yet chic house blueprint across the last three years—as evinced via a trio of EPs for rarefied dancefloor wholesalers such as Rush Hour and Argot—yet his latest may be his most assured and distilled to date. Postscript plays street dice with choppy electronics and stripped-back groove architectures, maxed out but close to the chest, splashed with off-grid percussive patterns and fractured jazz textures. 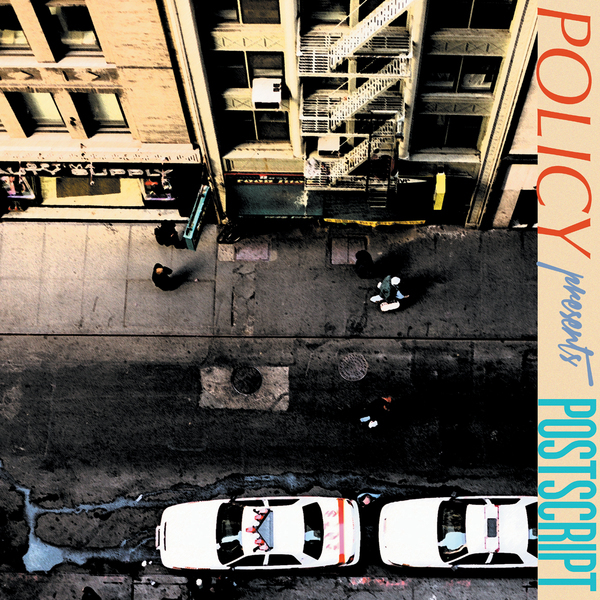 Policy’s policy of artisanal layering has never been more elegantly executed; metropolis gems like “Postscript 187,” “Ghost in the Groove” and “Big Beast Anthem” swing and stutter, brisk and bouncy, graffitied with smoke-lounge keys, soft pad dub-stabs, synth-flute streaks, burnished brass, city grit. A uniquely contemplative take on funky uptown house by one of NYC’s rising talents."